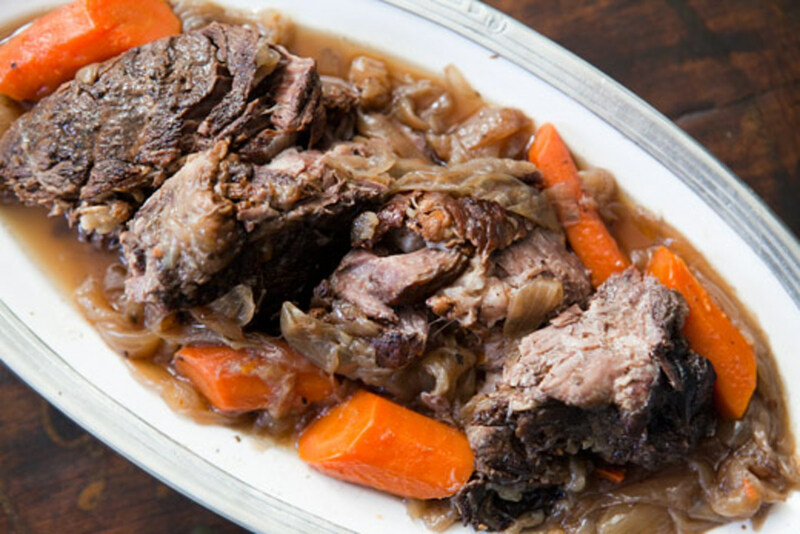 Tip- Before putting your pot roast in the crockpot, brown it in a large skillet with a couple tablespoons of veg. oil. Put your pot roast in the crock-pot and sprinkle the Lipton Onion Soup Mix on top. Flip your roast over and repeat on the other side. Put the carrots, potatoes, onion, and the Cream of Mushroom Soup in with the pot roast. Pour two cups of water over the roast and cook on low for about 8 to 9 hours. Serve with your favorite bread or white rice is always a good choice. 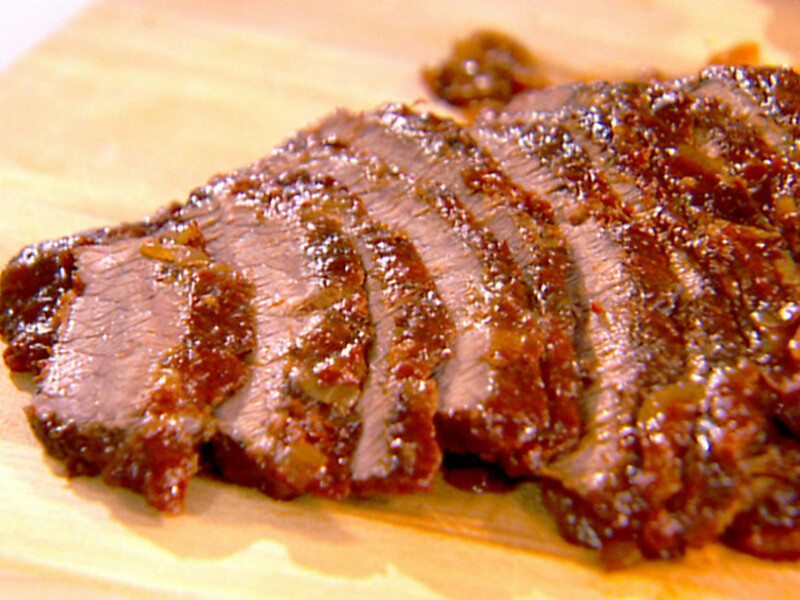 Fact-There is 72 calories in one piece of thinly sliced beef brisket. 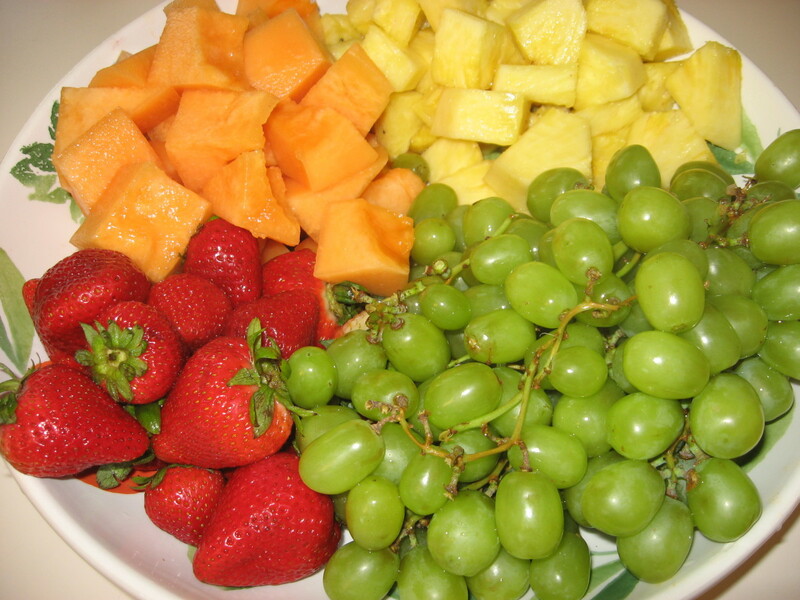 Put all the ingredients together in a large bowl , and mix well. Place the brisket inside the large bowl, and coat the brisket thoroughly. Put in the fridge and let the brisket marinate overnight. The next morning put the brisket and all the other ingredients inside of the crock-pot with 1 cup of warm water. Put your crock-pot on low, and let it cook for about 10 hours. It should be ready just in time for supper. To serve the brisket cut into strips and lay in on top of your favorite rolls, and topped with your favorite barbecue sauce. Fact-Apples are not only delicious, they are good for your health, being high in fiber and vitamin C.
In large bowl, toss together apple slices, cinnamon, allspice and nutmeg. 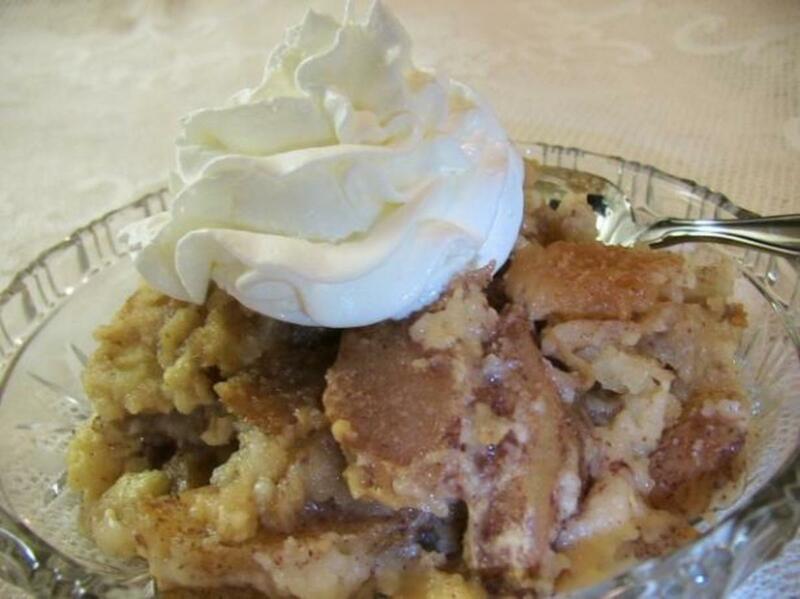 Place apple mixture in lightly greased slow cooker. 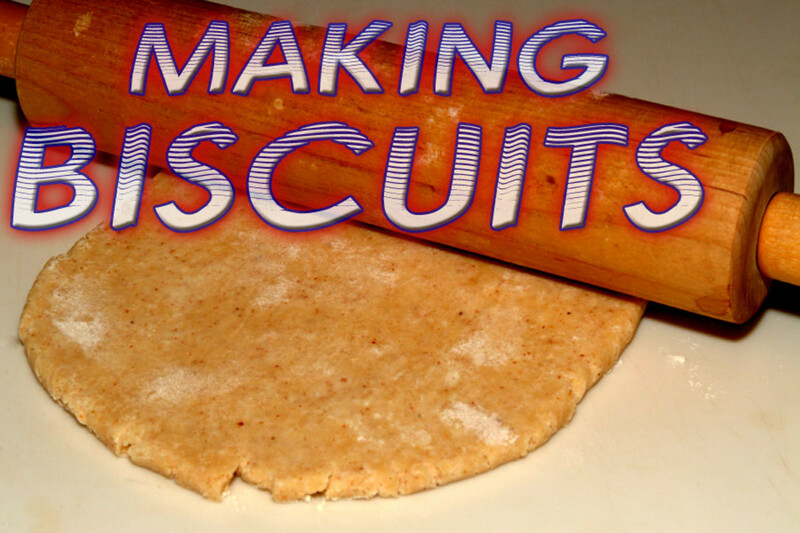 In bowl, combine milk, softened butter, sugar, eggs, vanilla and 1⁄2 cup biscuit baking mix. Spoon over apples. In small bowl, combine remaining baking mix with brown sugar. Cut in cold butter until mixture is crumbly. Sprinkle over ingredients in your crock-pot. Cover and cook on Low for 6 to 7 hours, or until apples are tender when pierced with fork. 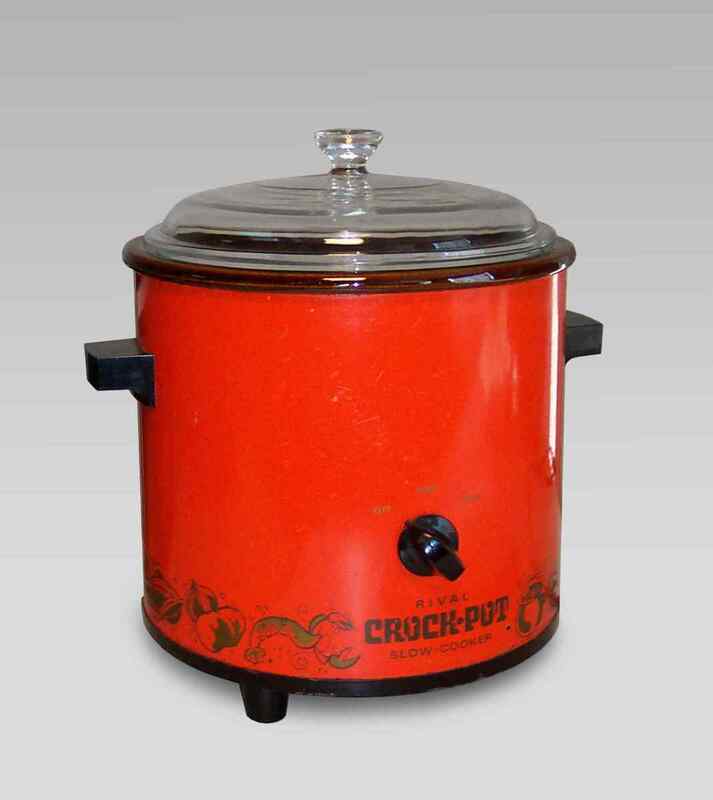 The crock-pot was first made popular by a company named Naxon Corp. The company's first attempt was a slow cooker made for beans. Naxon Corp. was then bought out by Rival corp. in the year 1971. After Rival Corp. bought Naxon, they revamped the bean cooker and called it a crock-pot. The crock-pot stoneware was originally not removable, but in 1974 which happens to be the year I was born, they corrected this with a new design in which the stoneware was removable, and made clean up easier. 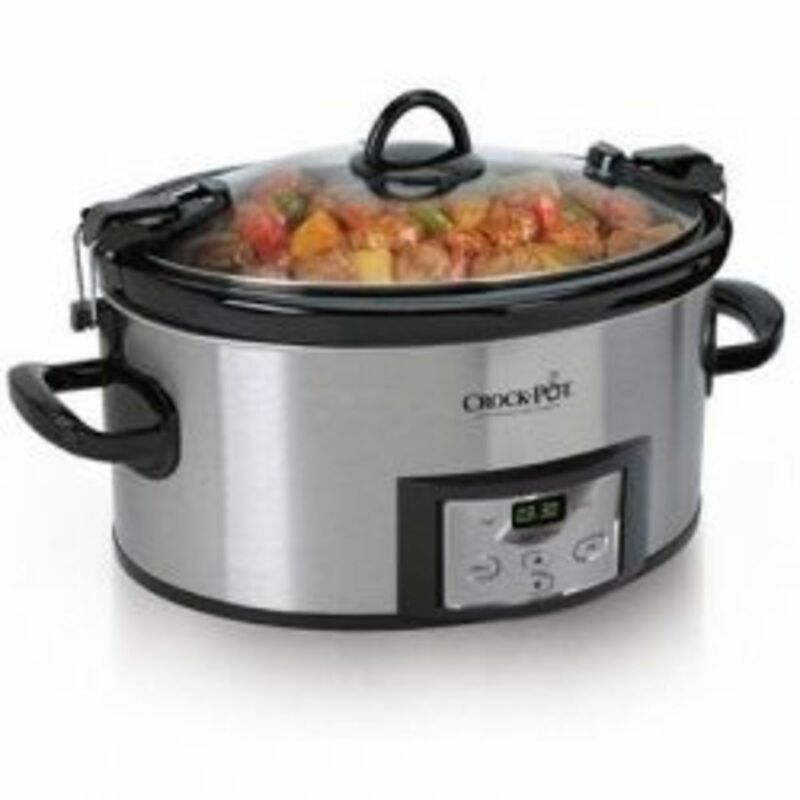 Aside from the introduction of larger sizes, and some cosmetic changes, the crock-pot has stayed the same util the introduction of programmable units in 2001. Why Is The Crock-pot So Versatile In Cooking ? 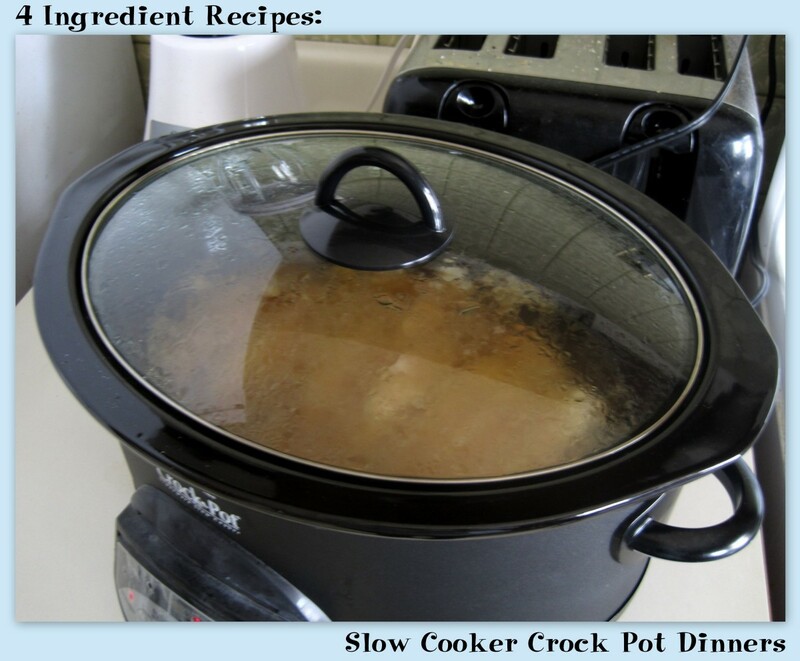 The crock-pot is a wonderful thing for your kitchen, It is so easy to use, easy to clean, and great because you can just add your ingredients, turn it on, and let it do the rest. 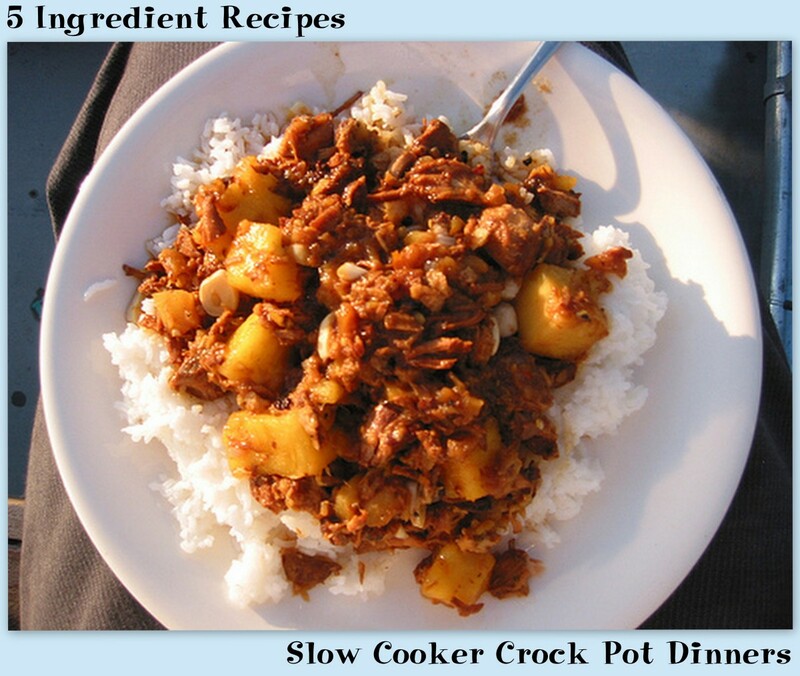 There are many styles of crock-pots, but I prefer just a basic one like the one pictured to the right. You can purchase these things just about anywhere. They run in the neighborhood of $20-$30, and they will usually last several years with little trouble. 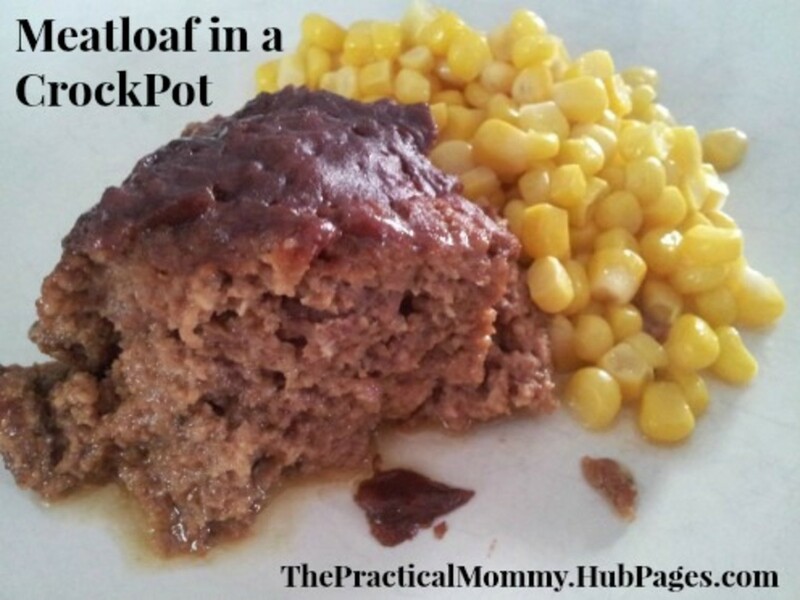 I have compiled a few recipes that you might want to try out in your crockpot. 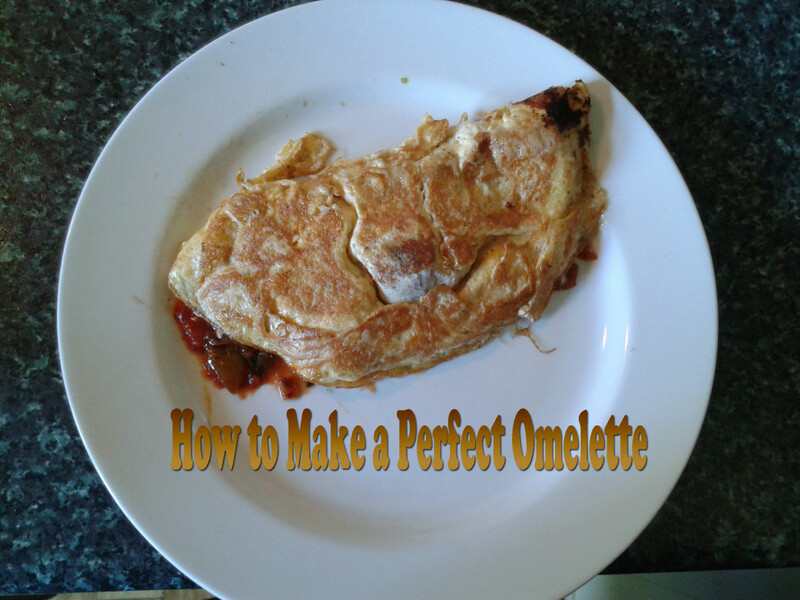 The recipes are all fairly easy to make, don't cost a lot to prepare, and taste great. 1. Never add cold water to a hot crock-pot, this will avoid breakage of crockery insert. 2. Never fill the crock-pot more than three quarters full with liquid, This will prevent it from overflowing. Your meats will expel lots of juices during the cooking process, so never over fill. 3.To avoid heat loss, refrain from lifting the lid repeatedly. This will speed up the cooking process. 4. Defrost all meats before putting them in the crock-pot. All cooking times in these recipes are based on thawed meat. 5. Finally, spray your crock-pot with a nonstick cooking spray before starting, this will prevent anything from sticking to the sides. Nothing says fall or winter like a big batch of beef stew. Even in summer though, you can make a big batch of beef stew in the crockpot and keep the house nice and cool. The barbecue brisket looks delicious. I'll have to try it sometime. Me and this article, sitting in a tree, L---A-R-N-IEN-G! Excellent mouth-watering Hub! I just cooked corn beef and cabbage in mine for St. Patricks Day .... your recipes look delicious! I don't currently own a crockpot but after reading your recipes I am tempted to buy one.